Last month, I attended a lecture on “Plant Hunting in the 21st century” at the Linnean Society in London. Organised by the Systematics Association, it was given by John Wood, Senior Researcher at the University of Oxford and keen plant collector. With Darwin and Alfred Russell Wallace watching carefully, this could only be an interesting and controversial session. And hell it was…. Kew Garden’s website offers a more poetic definition : “The plant hunter is a very particular kind of person – a keen and knowledgeable botanist with adventure in their hearts; someone who will take risk and go the extra hundred miles to seek out the most unusual and beautiful plants”. What are the uses of plant hunting? 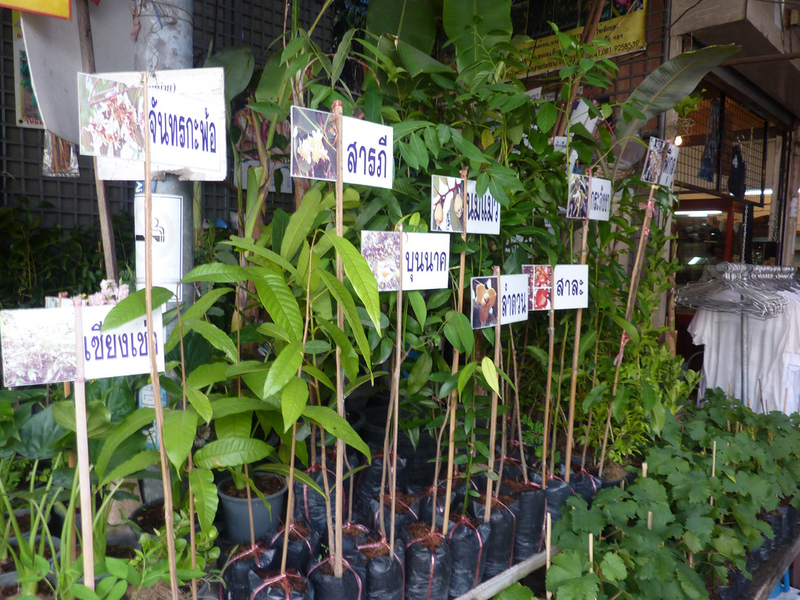 For most people, plant hunters are bringing plants back for the sole purpose of growing them and potentially introducing them in the horticultural trade. This is the definition of plant hunting, which has an adventurous tone. A broader definition would include specimens, seeds, plants brought back for research, molecular, taxonomic, biological or ecological studies by scientists working for institutions such as botanic gardens or universities. This is what is usually known as plant collecting. What’s the importance of plant hunting? Plant hunting has had an enormous impact on gardens all over the world. Most of the plants commonly seen in gardens, parks, greenhouses nowadays were introduced by great plant hunters in the 18th or 19th century. 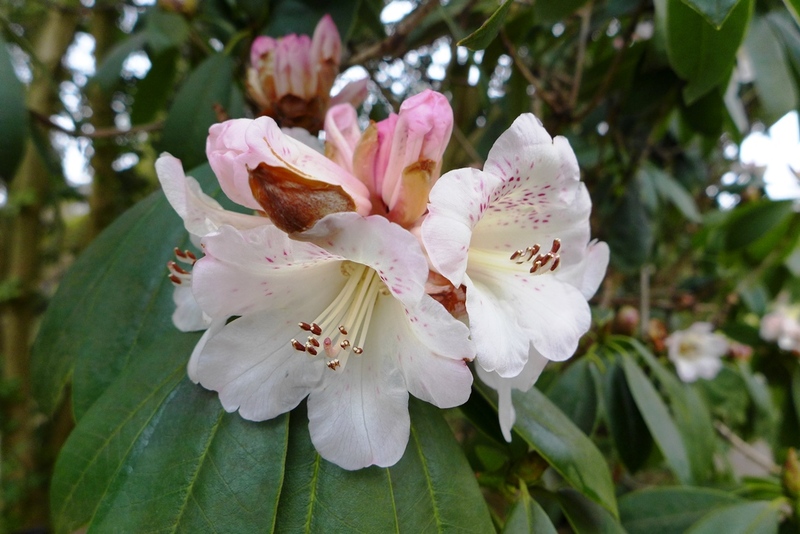 Obviously, the aesthetic value of discovered plants is of much interest to plant hunters. But it’s not the only one. Plants brought back from abroad can contain valuable genetic resources for future plant breeding (for example, a better resistance to diseases or drought than plants known to that date). 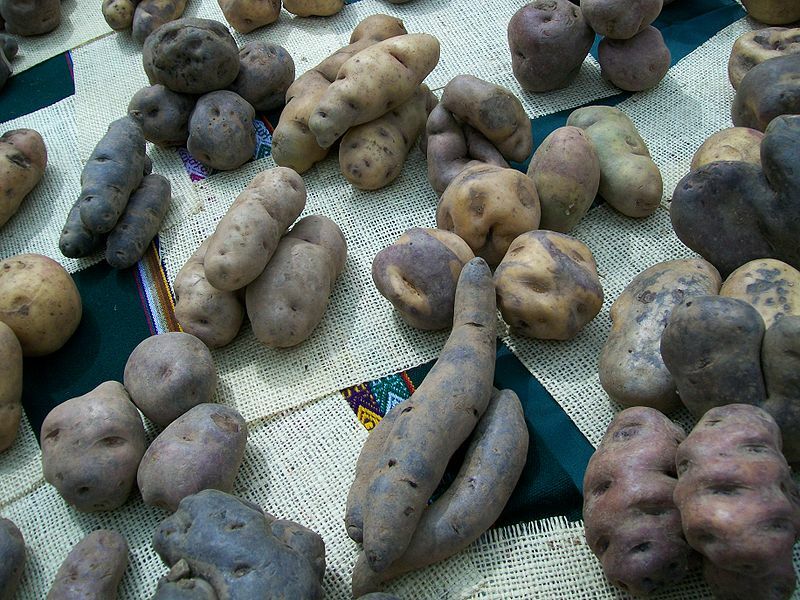 Plants discovered during expeditions can become of economic importance as crops : what would be Europe’s cuisine today, had the potato tuber not be introduced from South America in the 16th century? According to John Wood, 15-30% of the world’s flowering plants (around 70000 species) are yet to be discovered, which means that finding, describing and even cultivating these unknown plants is essential to gain a better understanding of global biodiversity. What makes a good plant hunter? Whether you are an amateur, a scientist, an adventurer, there are essential qualities needed to be a plant hunter : motivation (to be able to overcome disappointments and technical difficulties), energy, contacts (because locals always know best!) but also a good knowledge of the geography of the area and of the flora (either generally or for a specific taxonomic group). Why would you go and plant hunt? It seems like a pretty hostile business. Like Tom Hart-Dyke, you could be abducted in the jungle and held hostage for 9 months. You could face extreme weather conditions, isolation, lack of findings (and funding! )…so what motivates a plant hunter? Here are John Wood’s motivations : the discovery and the scenery (not something you get as an ordinary tourist), the physical challenge (plant hunting as a fitness programme? where do I sign? 😉 ), finding new and/or interesting plants (the dream of every botanist…especially if you can get them named after yourself), and finally finding plants that were thought to be lost (the ultimate reward). It is a very personal activity, which will be directed by career choices, interests, opportunities, and often institution’s requirements (funding, need of high impact publications…). 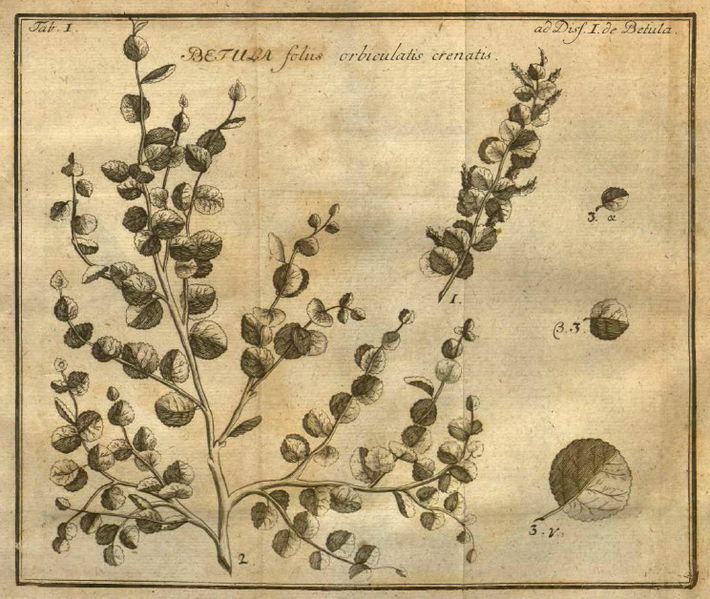 The first big era of plant hunting was the end of the 18th century. At that time, European countries had large colonial empires, a thirst for knowledge, a developing love for gardens, and an interest in all things exotic (not only plants). It was also around that time that Linnean taxonomy became widespread, which helped botanists and naturalists to sort out their observations and collections. 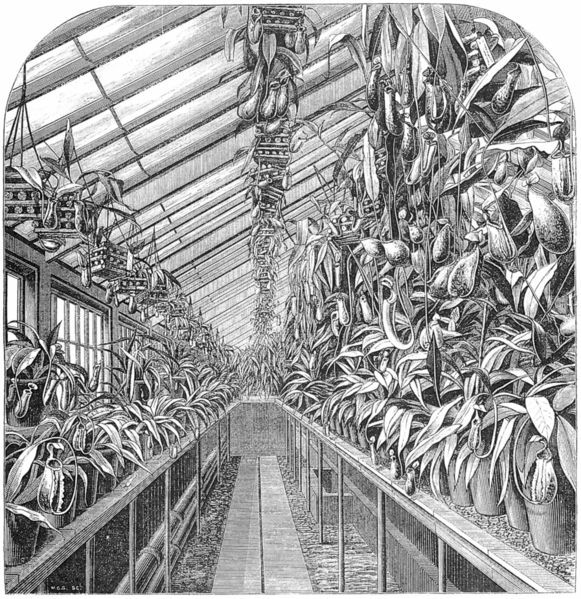 In the 19th century, plant hunting became a popular activity. Large institutions such as Kew Gardens or the New York Botanical Garden were set up to support research around the plants brought back from sponsored expeditions. The beginning of the 20th century was the golden age of plant hunting, with a relatively stable political environment, increasingly good transport links and habitats still very much undamaged. This lead to the introduction of many “exotic” plants in private gardens and conservatories. Then of course, it was all reduced in the 1930s-1970s with wars and crisis…. The end of the 20th century is what John Wood calls the “2nd pivotal area” for plant hunting : many colonial empires came to an end, prompting countries to reassert their local ownership; there were numerous low-level conflicts in Asia, Africa and South America; and financial resources were reduced. It was also the heyday of the “conservation movement” which would increase international awareness on biodiversity issues and introduce restrictions on the trade of plant and animal resources (particularly CITES – the Convention on International Trade in Endangered Species). With the introduction of international treaties and the establishment of botanical institutions in many countries comes a series of legal issues, what John Wood calls “shades of legal grey“. 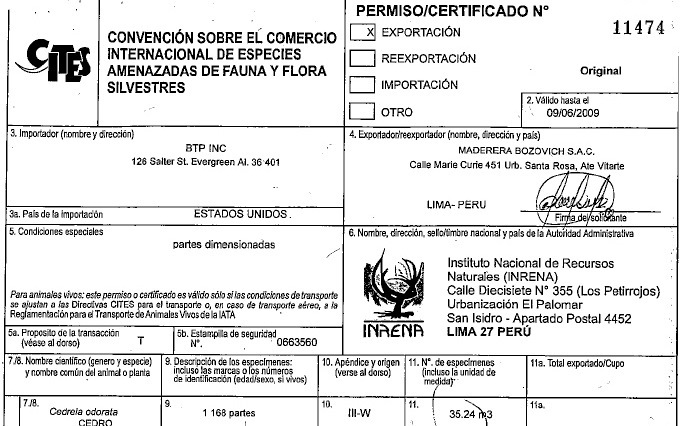 For example, he is allowed to export dried specimens from Bolivia, but not seeds – then what about seeds attached to a specimen? Some countries restrict plant collecting to one family only, which sounds like a crazy waste of resources when you’ve had to drive/walk five days to get to the top of a botanically-rich mountain! 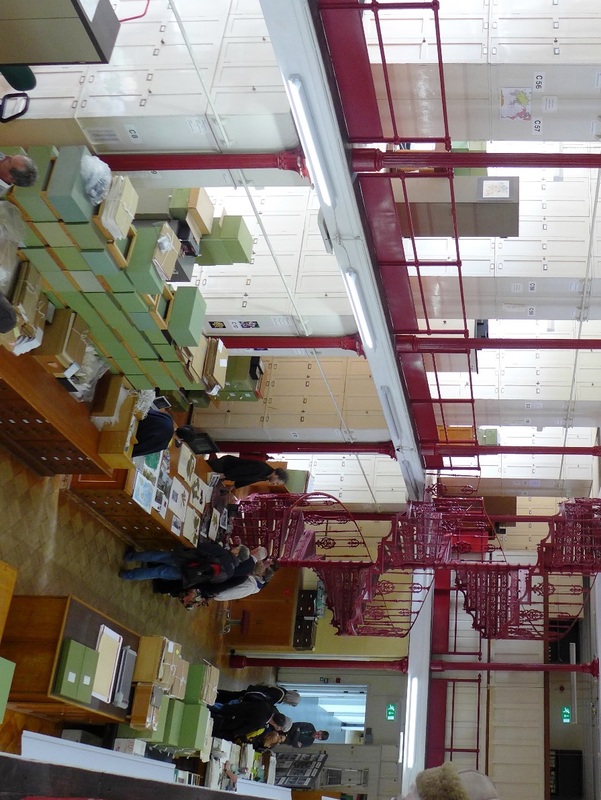 1) Herbaria : with many herbaria now digitizing images and barcoding their sheets, exchanging information and comparing specimens has become much easier. A 2010 paper suggests that, out of the 70000 species “yet to be described”, more than half have already been collected and stored in herbaria! 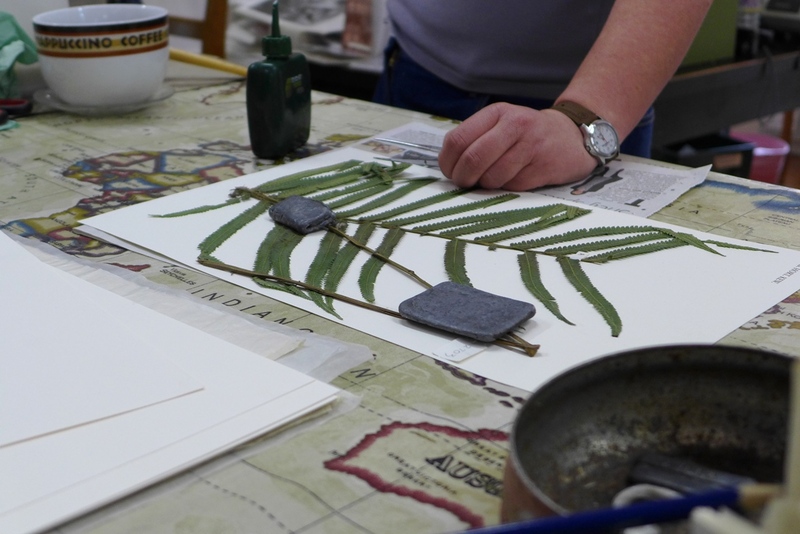 Herbarium specimens are therefore a hugely underestimated and understudied resource. 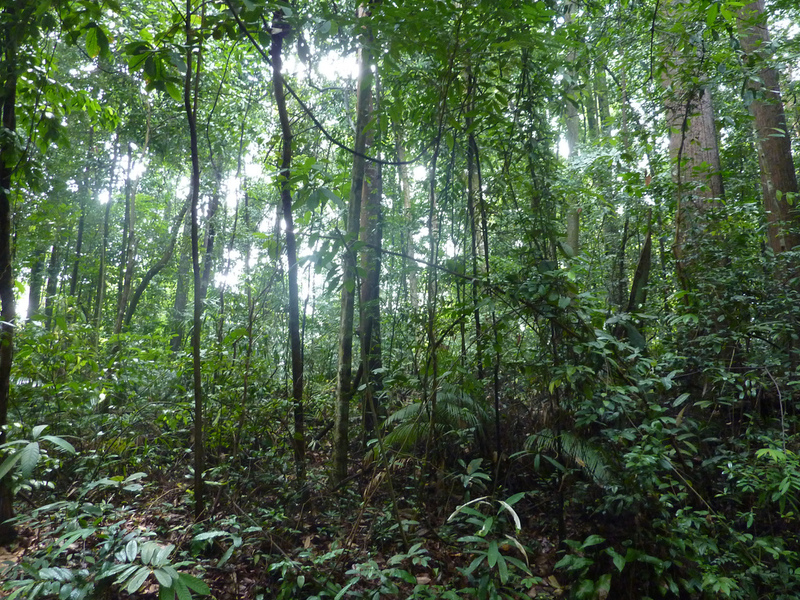 2) Plant hunting disguised as another activity : with funding increasingly difficult to obtain, and “traditional” taxonomy being supplanted by DNA or other methods, disguising a collecting expedition as an environmental impact study or a conservation project can sometimes be the only solution. But this is a noble disguise, as it can raise the awareness of populations on their local biodiversity, teach them worthy skills, or encourage them to use plant resources in a sustainable way (see the Darwin Initiative for example). 3) Revitalising institutions : According to John Wood, there are several problems with today’s botanical institutions. They lack interest in plant hunting/collecting, and many important contributions nowadays are made by keen amateurs. They lack focus and are too absorbed with digitization, conservation projects (for him, conservation should be local initiatives) or databasing to continue building up collections. Some institutions don’t even have a policy on plant collecting. There is no more commitment : where big plant hunters of the 19th-20th century like George Forrest collected over 30 years, nowadays it is mostly brief expeditions limited in space and time. He also doesn’t think there is enough leadership and risk-taking from institutions….For all apart from one, the Missouri Botanical Garden, who have been showing entrepreneurial spirit over the last 40 years, with projects such as Tropicos, the Flora of China or the Madagascar Catalogue. Developing collaboration with local institutions and populations opens up many doors. But there are difficulties : you need to make contact with people and build confidence, but also, maintain links on a long-term basis (this was much easier in the past, with plant hunters making long expeditions) and share benefits. This is something that institutions don’t do, with British staff getting paid a lot more than local staff for example. Ultimately, the future looks very uncertain for British plant hunting. The situation is quite similar for other European countries, which have lost their colonial empires. By contrast, there is an increasing number of plant hunting expeditions made by Chinese, Brazilian, Russian botanists, and sometimes to far-away countries! What about commercial plant hunting? This is something that John Wood didn’t cover in his talk, but which sounded important for me to mention! Despite the increasing constraints posed by regulations and paperwork, the taste for exoticism is still very much alive in British horticulture, and changing climate could push the hardiness boundaries further and further. 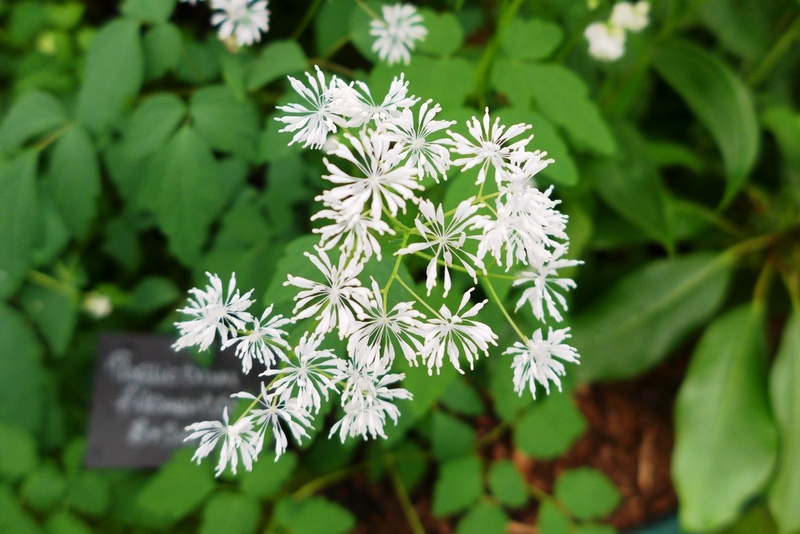 Some nurseries such as Crûg Farm or Evolution Plants have understood that rare, wild-collected plants can not only have an attractive garden value, but also provide the ground for successful businesses. This may sound like a drop in the ocean, but introducing less-known species from far-away countries to cultivation contributes to conservation on a long-term basis, even if the primary objective is commercial. Moreover, commercial plant hunters work hand-in-hand with local populations and local institutions, sharing discoveries, herbarium specimens and plant material, thus improving botanical knowledge on a global scale. Next Post A New Year filled with flowers? What an interesting post. I would have loved to go to that lecture but London is too far away. There is also Chris chadwell who brings back seeds from expeditions each year. Sophie, this is such an interesting post, thank you. Wish I could’ve gone to the talk. Hi Sophie, we met at the Hebe Society AGM last year when you gave us a lovely talk about your work with Plant Heritage. I love this post of yours. Are you going to come along to the Hebe Soc AGM with Mercy Morris again this year? It’s at Plumpton College, East Sussex in April. Mercy is giving a talk at the Hebe Soc AGM on her trip to New Zealand, but I was planning to come as it is not too far for me, and I would really like to visit Plumpton’s collection. I really enjoyed your post and quoted part of it in my Book Review about David Douglas,http://rainyleaf.com/2014/01/11/book-review-the-collector-by-jack-nisbet/. Thanks! Looking forward to reading your blog! Thanks for quoting my post, and for your review – the book looks really interesting! I’m a plant hunter myself. I’ve been collecting plants from all parts of Nepal for the project Garden in the Himalayas. It is quite true what you are trying to express.